After a post-earning financial call that was held on Tuesday, Blake Jorgensen, Electronic Arts CFO, stated that the company expects to sell at least 9-10 million copies of the upcoming game Star Wars: Battlefront. The game launches on November 17th on PS4, Xbox One, and PC. 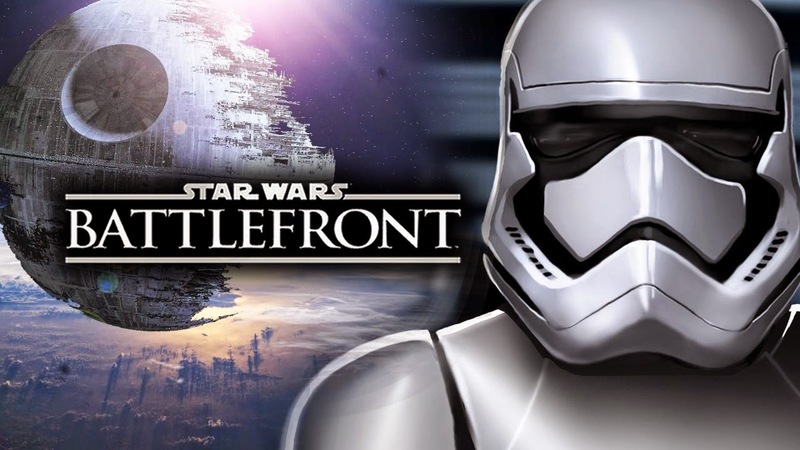 The 9-10 million copies that are expected to be sold are during EA’s fiscal year 2016, which ends March 31, 2016. This is not a total sales prediction for life, just during this one year. Mr. Jorgensen also stated that because Star Wars: Battlefront is based on the Disney Star Wars franchise, EA will be paying out a royalty fee to Disney. 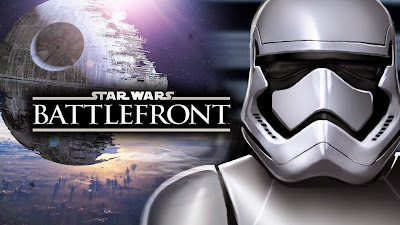 He said that EA is “very optimistic and excited” about the great potential for Star Wars: Battlefront.